Unique job vacancy data from the UK, the United States and Australia/New Zealand is helping one of the UK’s leading Russell Group universities to make more informed decisions about their global online course offering. The University of Edinburgh now has access to real-time job market data, which helps them understand changing skills demands, and to plan their programmes more effectively. Labour Insight enables users to understand labour markets in a way which is not possible with traditional data sources which are often out of date, and less granular. 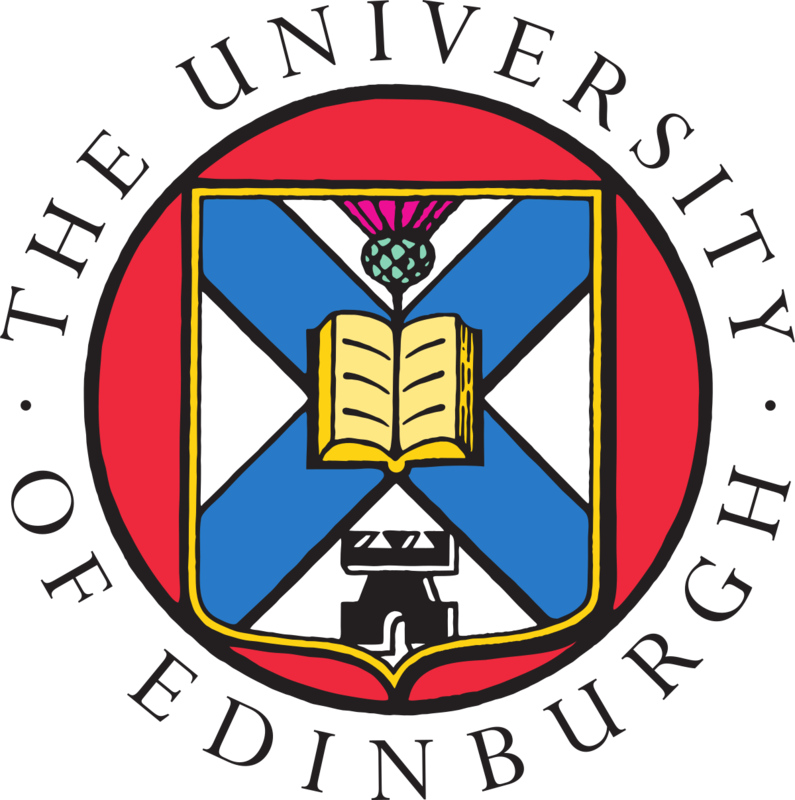 The University of Edinburgh’s Online Learning team are using Labour Insight to identify emerging skills, to ensure their course provision remains relevant. The University currently has 3,000 students enrolled in online learning programmes worldwide. Labour Insight is the largest single source of real-time Labour Market Information available in the UK, containing the data from millions of online job postings since 2012. It’s used widely by universities across the world. As well the United States, and Australia/New Zealand; data from Singapore and Canada is also available. Contact us if you’d like to know more, or to schedule an online demonstration. Active are the reseller partner for Labour Insight in the UK. Our customers include The University of Bath and The University of Exeter.